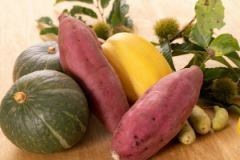 Local production eradication! 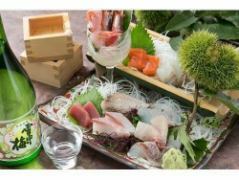 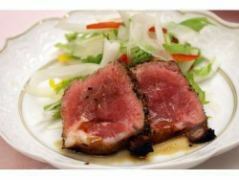 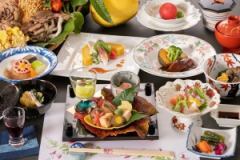 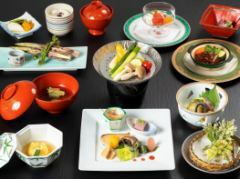 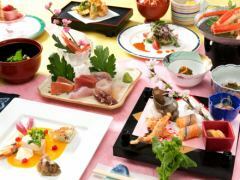 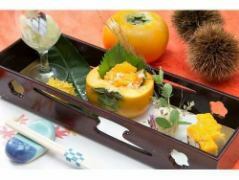 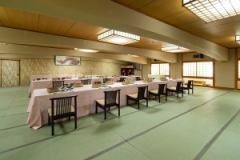 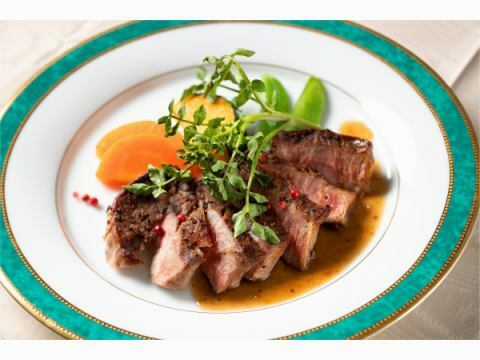 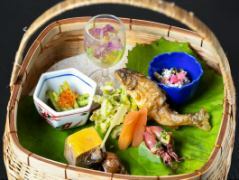 We prepare vegetables and meat mushrooms of Myokokogen and Kaiseki Kaiseki cuisine of the Seafood from the Sea of Japan. 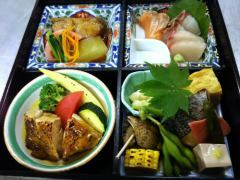 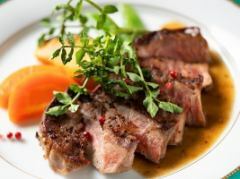 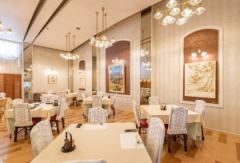 We will serve you with seasonal farewell cuisine. 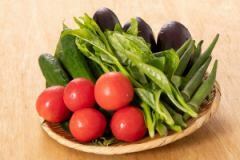 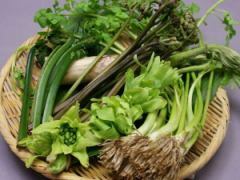 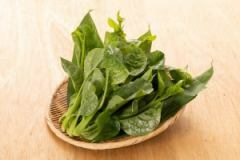 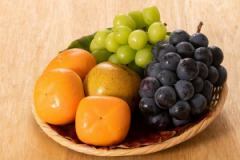 We have Niigata Produce Koshihikari and abundant highland vegetables. 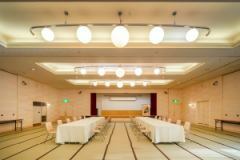 We will prepare for variety for various scenes. 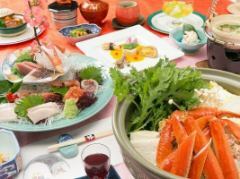 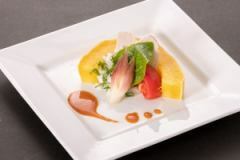 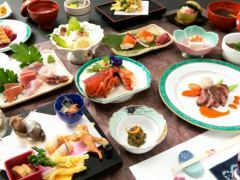 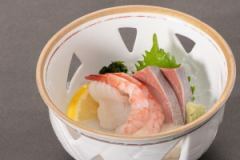 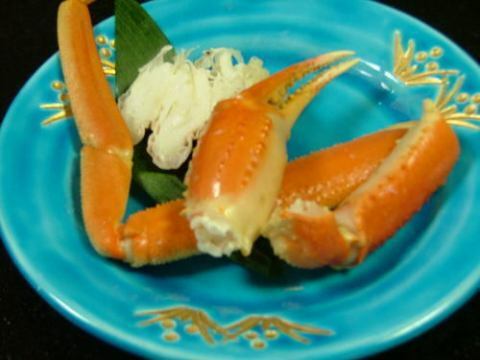 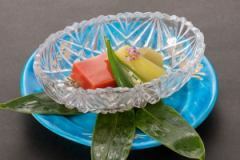 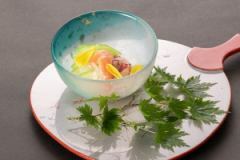 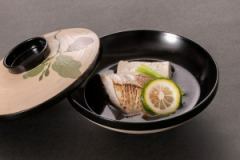 We prepared it with Wakaya Kaiseki cuisine that made use of the fresh seafood in the Sea of ​​Japan and the local eradication materials of the plateau. 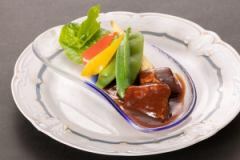 ※We deal with fresh materials, so please understand that the menu may change. 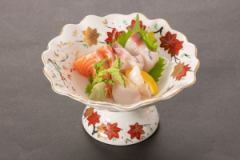 Seasonal highland vegetables and Seafood from the Sea of Japan! 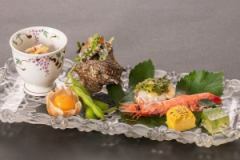 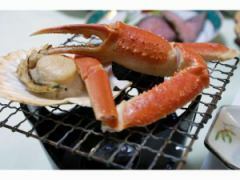 We are preparing for local highland vegetables and mushrooms and the Seafood from the Sea of Japan. 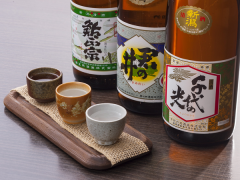 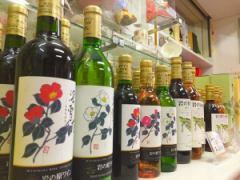 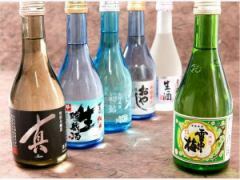 ◎ Sake alcohol sake is abundantly available. 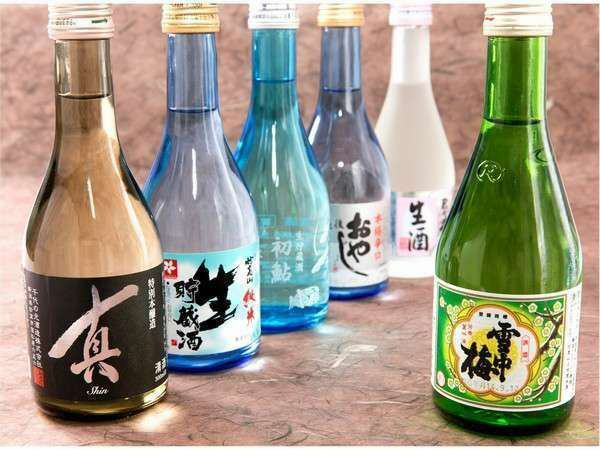 Chiyo no Hikari·Special Brewing "Shin", Pure rice live storage sake"Mount Myoko", Special Brewing Live Storage Sake Koshino Hatsuayu Special Brewing Live Storage Sake"Koshino Hatsuayu"
Live storage sake"Echigo Oyaji", Nama-zake (Sake)'Kiminoi', Settyubai, Daiginjo"Kiminoi" "Yoshinogawa"
◎ Iwanohara wine of Iwanohara wine is aligned from original wine to Miyukibana. 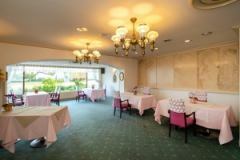 We will prepare for sitting or chair / table seats. 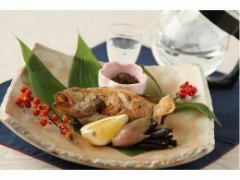 In the Niigata has been referred to as the fish of the vision, we offer a freshly baked by the blackthroat seaperch to grilled. 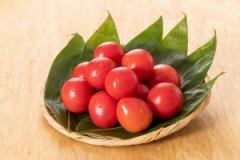 It means that you are restless in the local dialect. 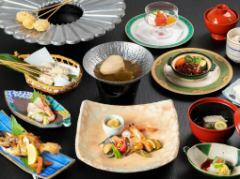 Various contents will be apples, paste, konnyaku, scallops etc. 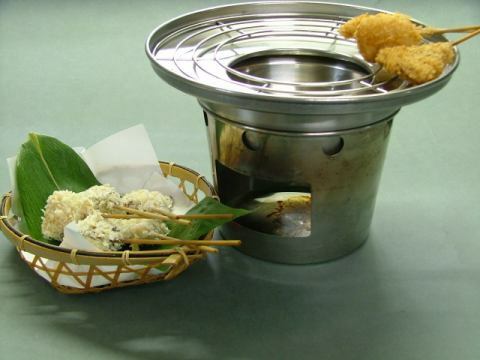 Please eat while you are fried, as you like. 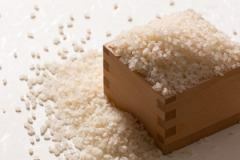 We will prepare books with a solid content of the Japan Sea.